Welcome to the new Knowledge@HEC website, launched at the start of May. Produced by the HEC Foundation in collaboration with Business Digest, the new website showcases the research of professors at HEC Paris.  There, you will be able to find all of the articles that appear in Research@HEC as well as videos, interviews, opinion pieces, and current events. 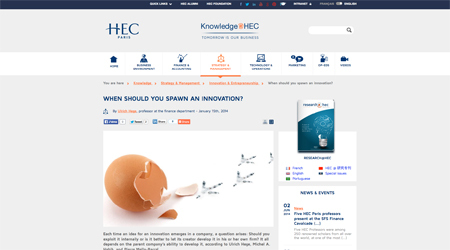 In short, Knowledge@HEC is a new tool for disseminating the research conducted at HEC Paris! 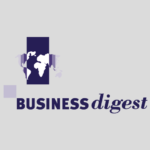 HEC Paris has called on Business Digest since 2008 for our editorial expertise in Economic and Management Sciences to provide an overview of the research conducted at HEC Paris. The objective is to enhance the visibility of the scientific works published by researchers at HEC Paris by adapting those works to make them more accessible to a public unversed in the codes (technical jargon, modeling and simulation, and so on) of academic research.